 HomeX℠ is inventing the future of home services. From fixing a water heater to installing a new air conditioner to arranging a dog walker, HomeX℠ isn't making it easier to find a solution – HomeX℠ is the solution. Simple, trusted, consumer-first experiences for all your home needs. We’re currently offering plumbing, heating, cooling, appliance and electrical services for homeowners. Quality service and customer experience drove your business growth and guaranteed customer retention? Expertly managed operations allowed you to focus your energy on serving customers? Technology could optimize supply, demand, and pricing efficiency for your business?